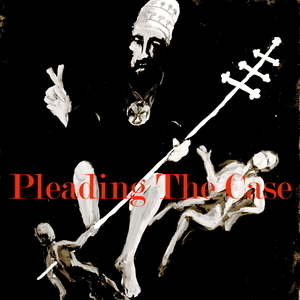 15 episodes of Pleading the Case since the first episode, which aired on April 30th, 2018. Part IV: Marriage and the first covenant under the law vs. marriage and the second covenant under grace. Genesis. 2:24 "That is why a man leaves his father and mother and is united to his wife, and they become one flesh. This episode explores why our physical marriage relationships suffer when we put them ahead of our marriage relationship to Jesus as our first priority. Through a multiple part series, the case is made that Jesus, as last Adam, came to redeem a bride. Beginning with the creation of the first Eve through the first Adam account in Genesis 2:21-25 and then presenting the correlating passages in the New Testament with the last Adam, the evidence appears to be irrefutable that the Church, Christ’s bride, is also the last Eve. What happens, though, when one half (men) of the church does not recognize or believe this is that the other half (women) of the church, by default will be regarded, and even treated, as though they have less kingdom value and worth.